When I choose to spend my dollars on one of my most favorite things—FOOD—I'm extremely selective about where my money goes most of the time. I like to be locally responsible by keeping my spending habits close to home. Going to the farmers market & eating at non-chain restaurants is something I do often. However, there are times when I make an exception, because, let's face it, I have my weaknesses. I don't recall when I first learned about Foodzie, but I've been following them on FB for some time now. If you've never heard of this online marketplace before, it's a website where you can learn about and purchase food related items from small food producers and growers. It's sort of like Etsy for foodies! You can find all sorts of different products on their website from snacks to sauces; they offer a little of everything there. You almost have too many options to choose from if you're an indecisive person like me! That's when their Tasting Box proves to be most useful. 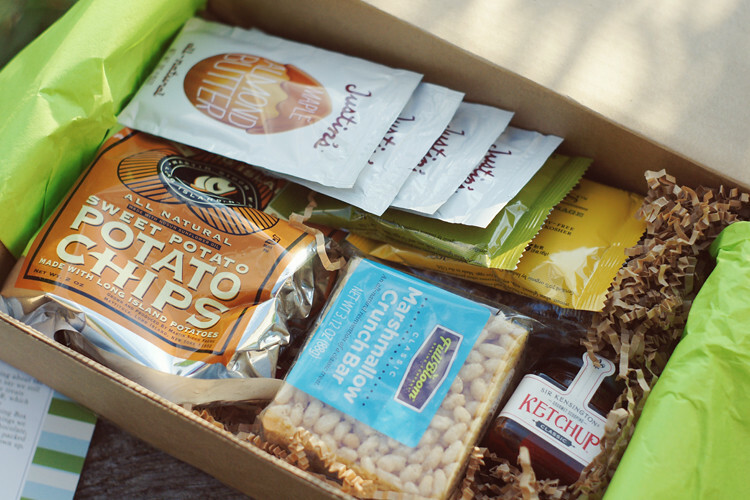 On a monthly basis, Foodzie assembles a package with single-serving sized samples of various products, so you can try a few different things, all for one low price of $19.99 (shipping is free!). I wasn't exactly sure what to expect since this was my first Foodzie Tasting Box, but I decided to place an order and eagerly await the surprise. The hand-packed items came in a matter of days. I could hardly contain my excitement, but I somehow waited until Cody got home before digging in. 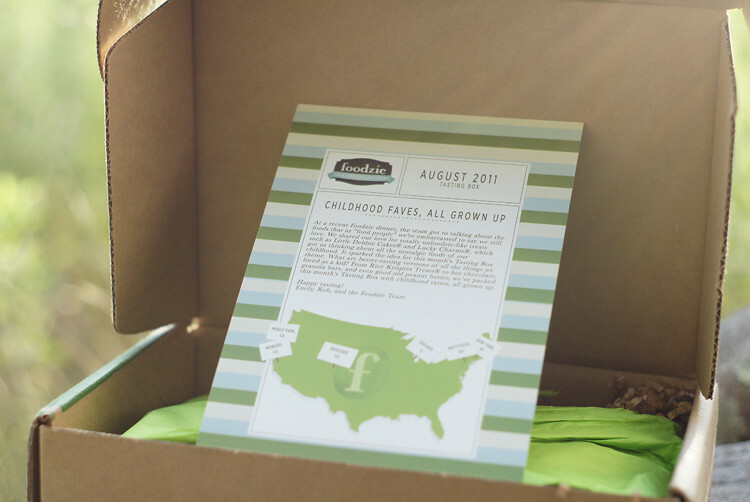 This month's tasting box had a theme that was centered around childhood favorites with a grown-up taste. Enclosed in the tidy little box is a card that gives you a description of all the items it contains. In total, I received 6 different items to sample, although we've only actually tried two of them at this point. We're trying to pace ourselves for once! Haha It's hard, too, because all of the products we received look and sound soooooo delicious. Here is a list of the items we received. What do you think about the Foodzie Tasting Box? Would you like to receive one for yourself? Which of these items do you want to taste test? The box looks great, it's a tough decision on what to taste first. 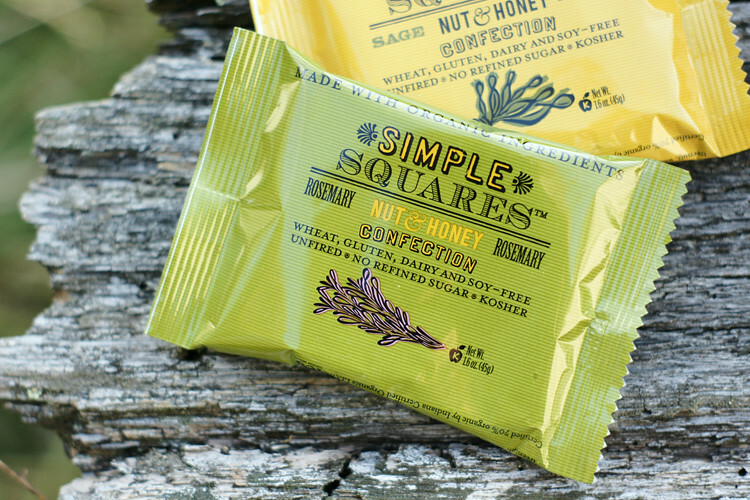 I'm tossed between the Sage Simple Square and the Chocolate Hazelnut butter. BUT, the sweet potato chips caught my eye too. Okay, now I want one. Do you have any idea how much I envy you these kinds of luxuries like that site! I have never seen such a cute lil thing of ketchup!! I will definetly be checking out this website!!! @Deb: You should definitely order one! It was like Christmas :D I tried the Sweet Potato Chips, they were ok. 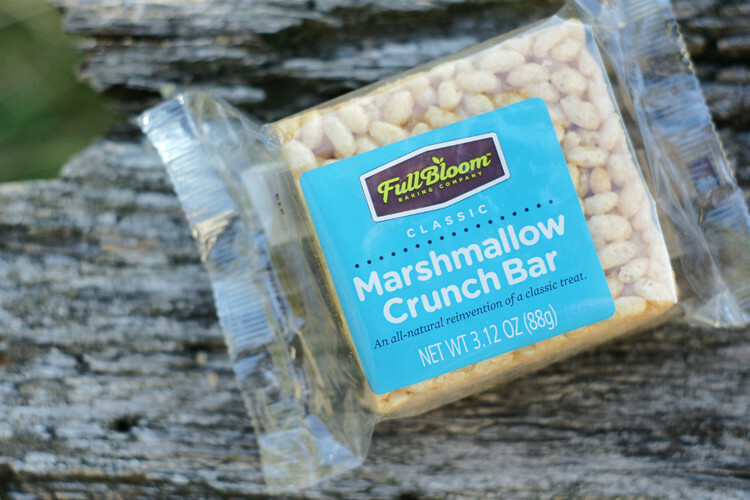 The Marshmallow Crunch Bar has been my favorite so far! @Kyle: I hope they ship internationally! @100 Thoughts of Love: haha...that is definitely tempting! @Anne: Ooooh, you received one?! Awesome! The potato chips weren't my favorite even though I thought I'd love them. 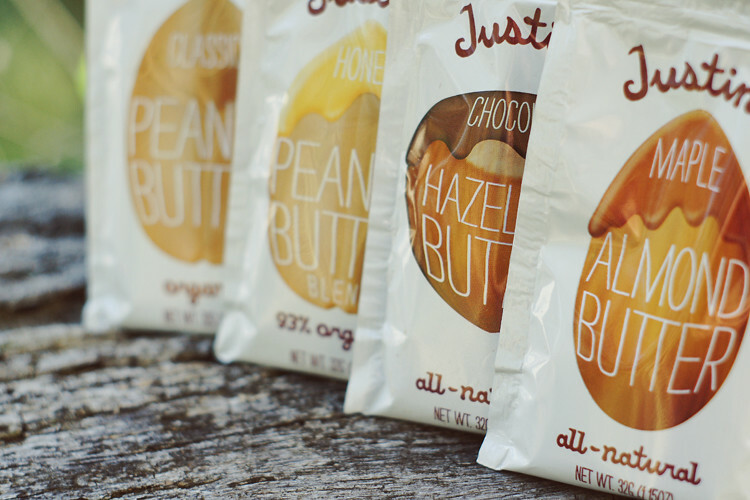 I have yet to try any of the nut butters. Did you just eat them out of the pouch or put it on something? 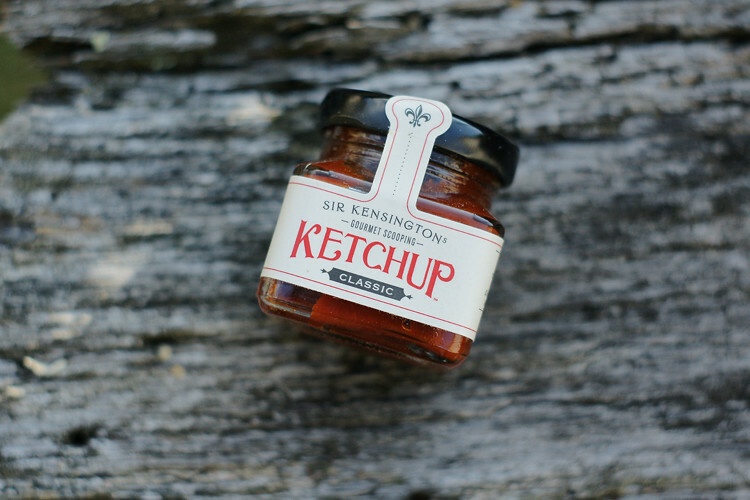 I almost don't want to open the ketchup because it's so cute :D haha Off to see your blog post! @Hot Mess: I know! I almost don't want to open it :D haha You should definitely check out the website, it's great!